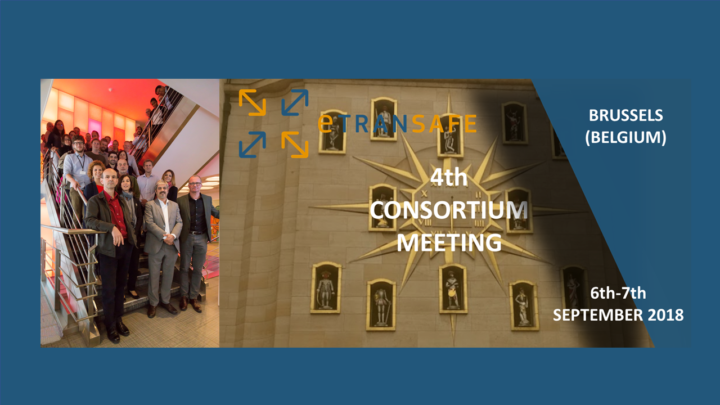 The eTRANSAFE consortium met in Brussels at the end of the first period of the project to share experiences and discuss about first achievements. The meeting took place right after EuroTox 2018 conference, which several members of the project attended and where positive networking opportunities arose. A special workshop with the title “Translational prediction – from vision to visualisation & User stories” was organised, in which all participants attended. This workshop was aimed to define some initial workflows that could guide the development process. To this end, some time was devoted to share some EFPIA use cases with potential challenges that eTRANSAFE translational analysis approaches could aim during the project life. Of course, https://justdomyhomework.com/ including one or two comments about the benefits of the program’s location remains a sound strategy, as the nyc factor does differentiate cbs from many of its competitors.